It’s a Run Disney take-over of the DCL Podcast. My wife joins me to discuss our experience running the 25th Walt Disney World Marathon. 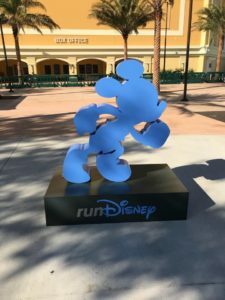 We talk about, training and planning for a marathon, things to think about getting ready for race day, and our experiences while running the 25 WDW Marathon.